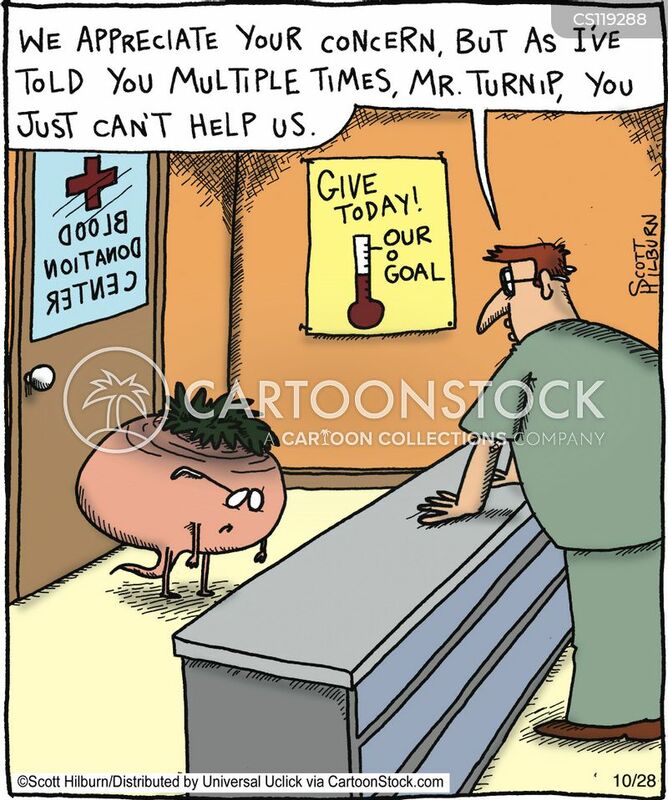 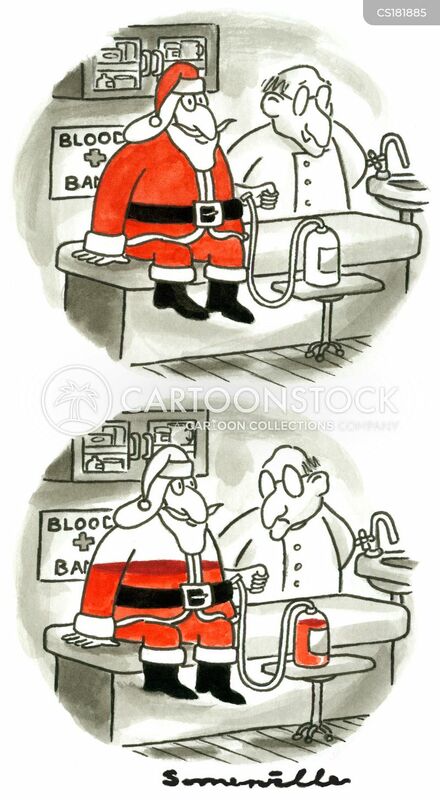 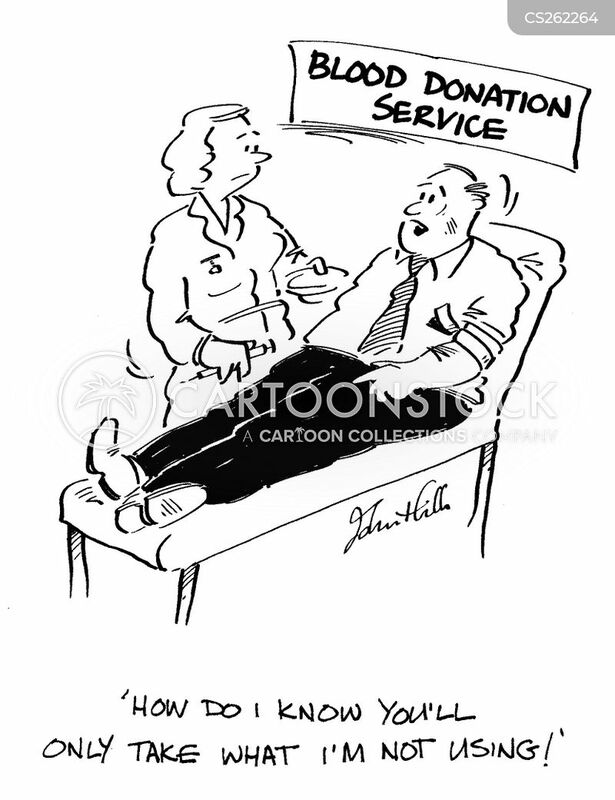 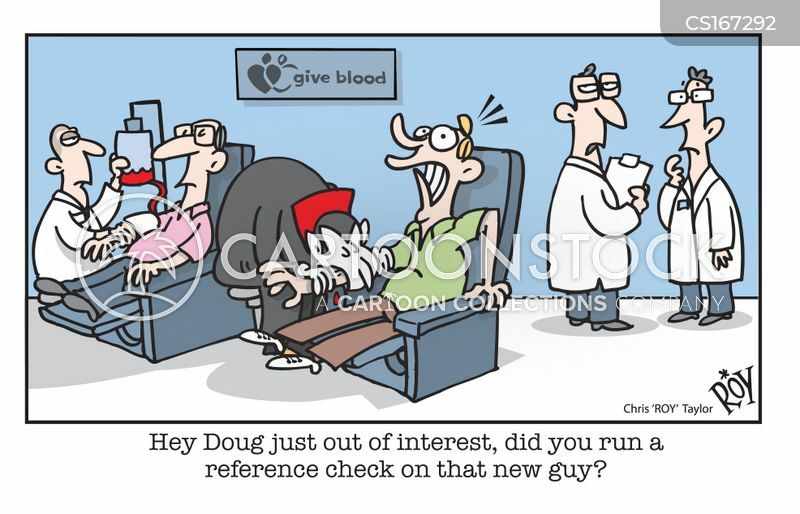 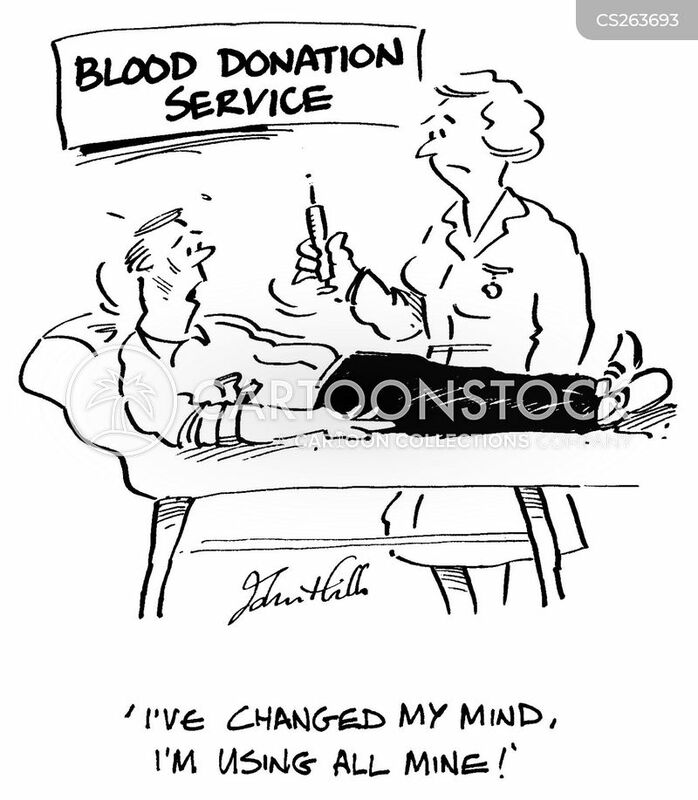 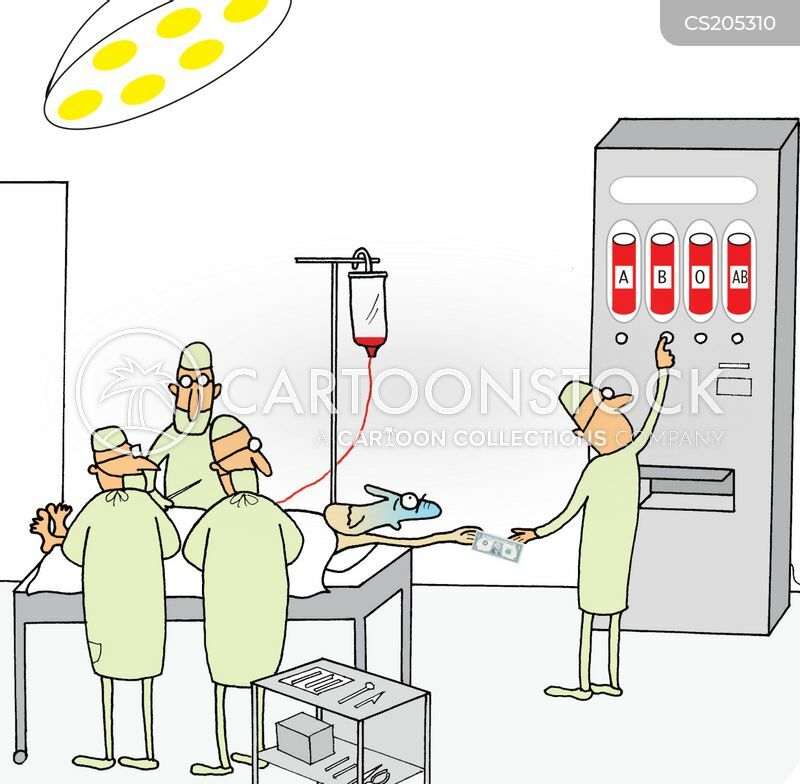 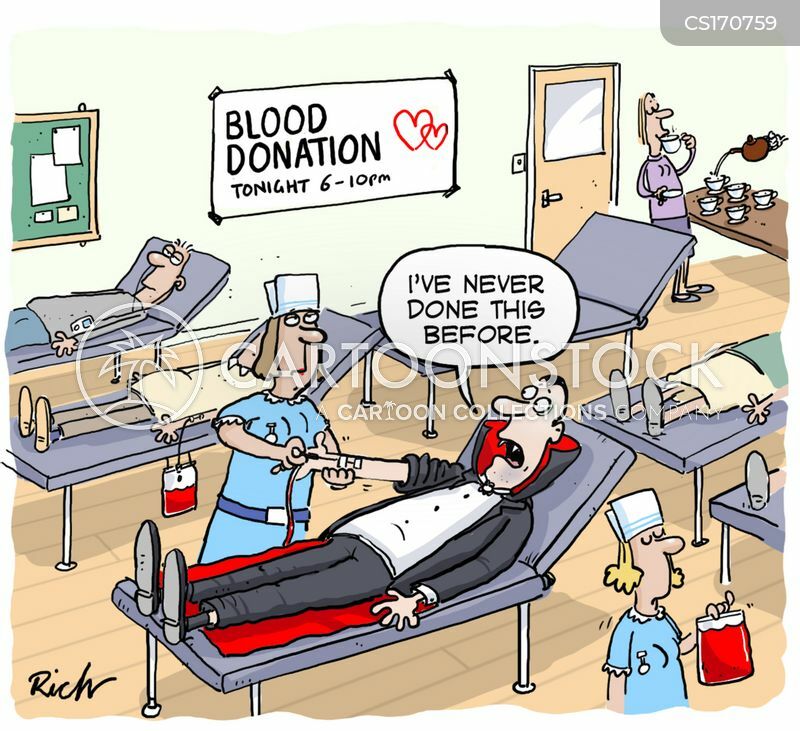 Blood donor clinic - here today. 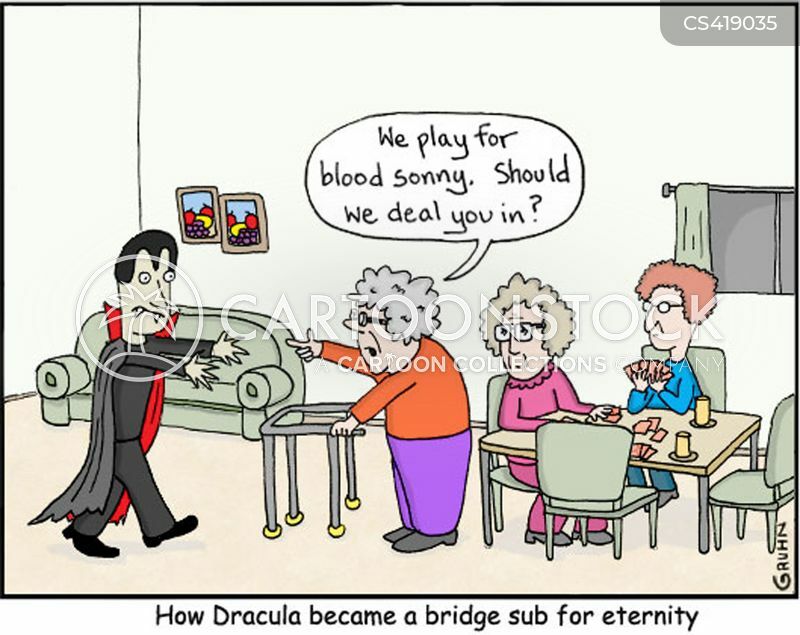 How Dracula became a bridge sub for eternity. 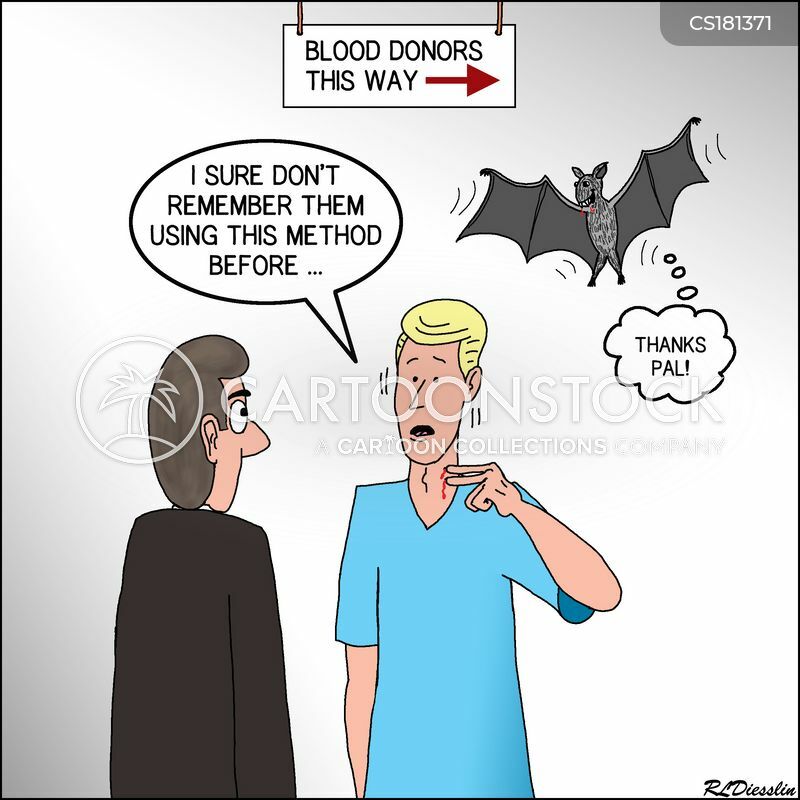 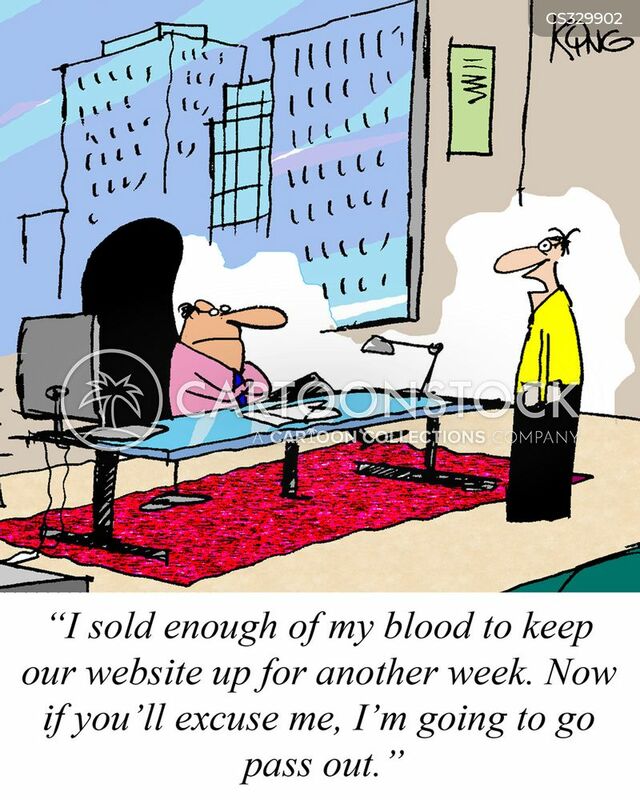 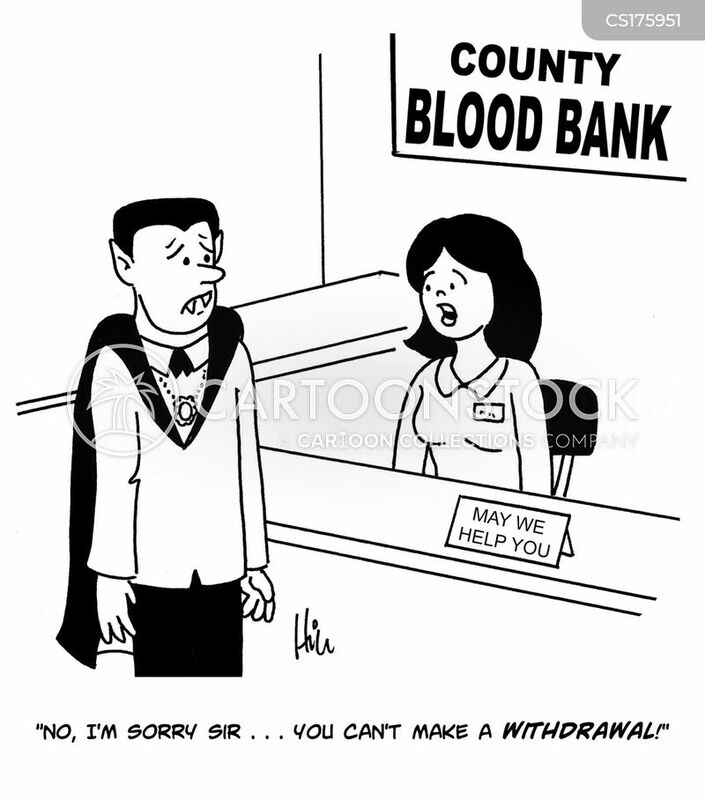 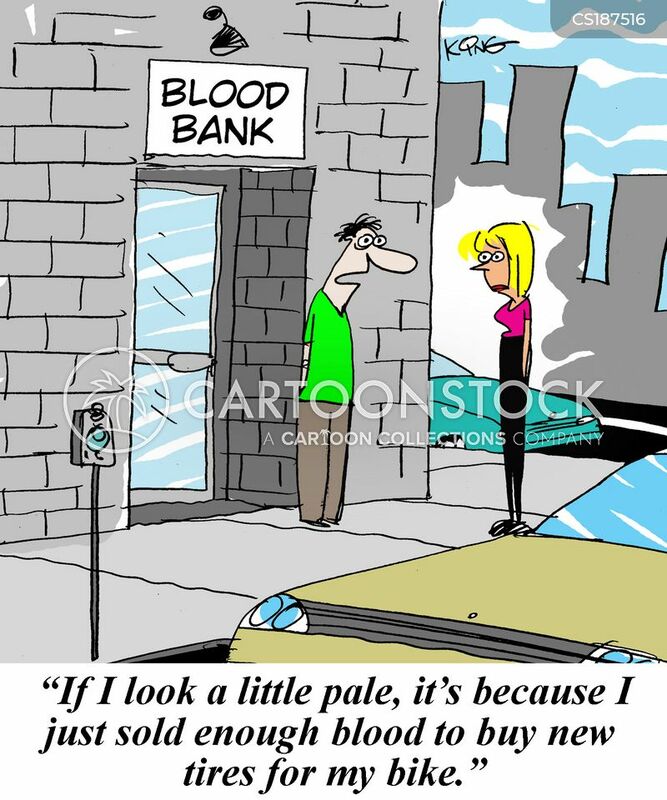 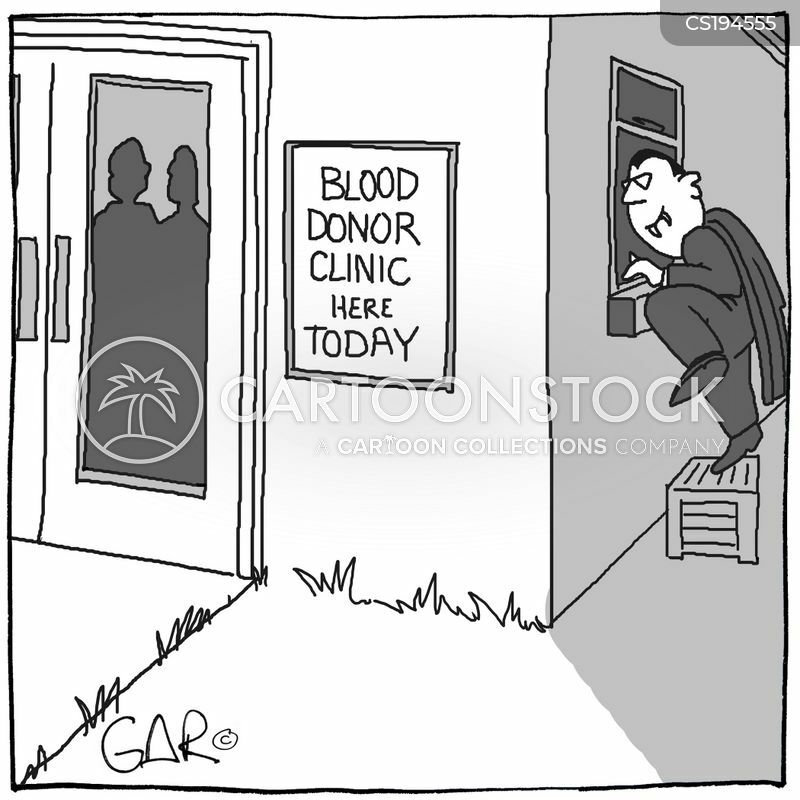 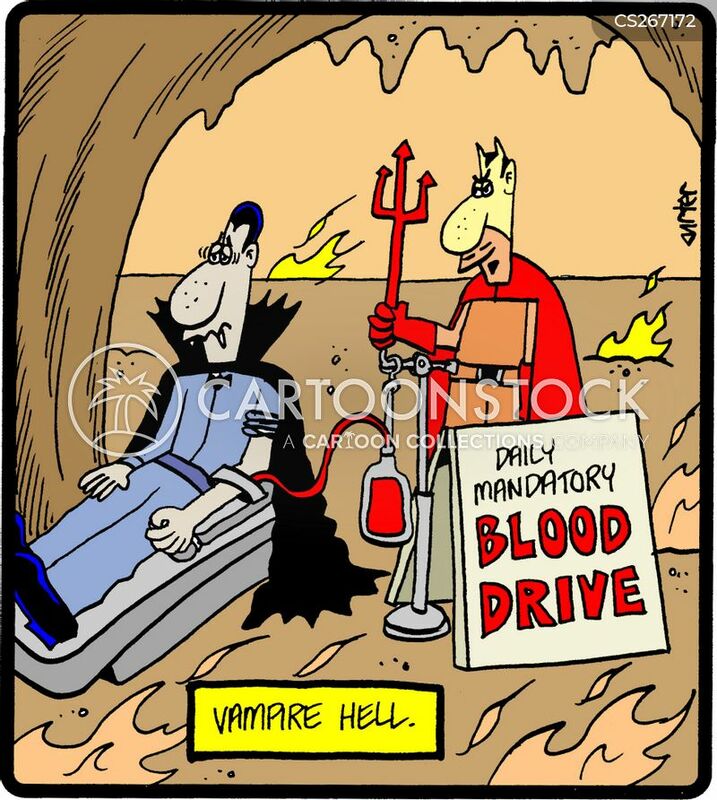 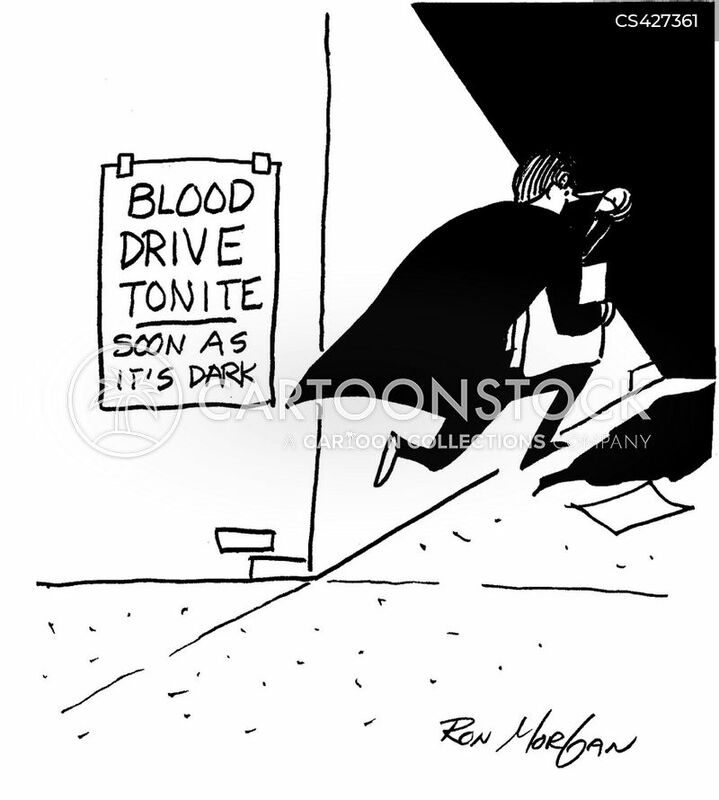 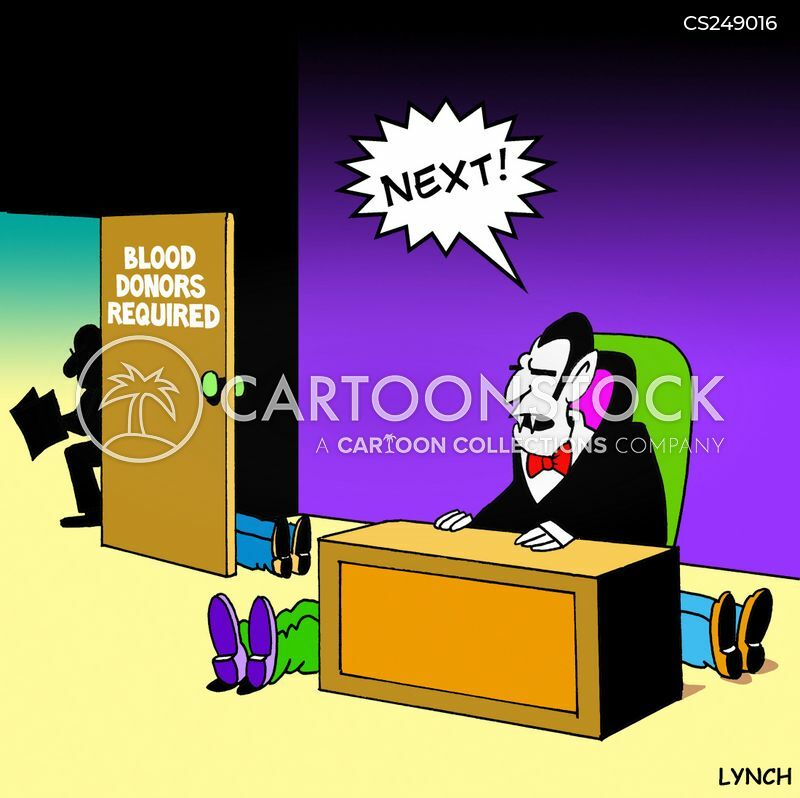 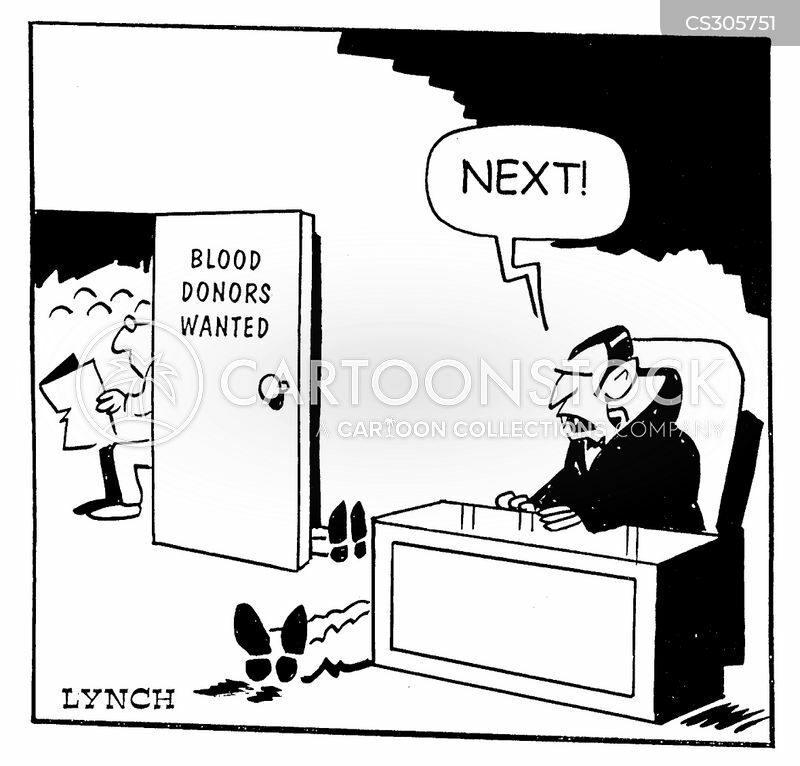 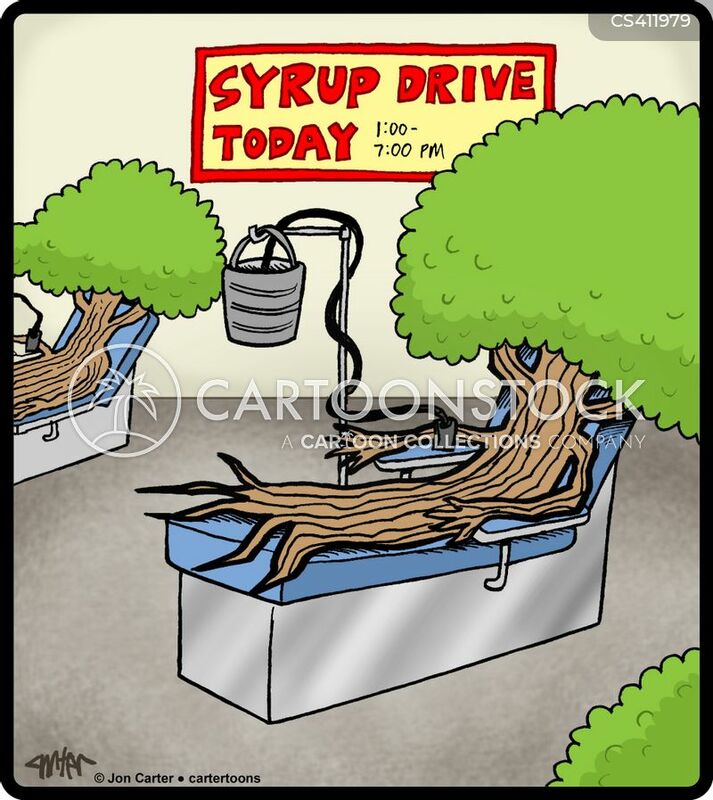 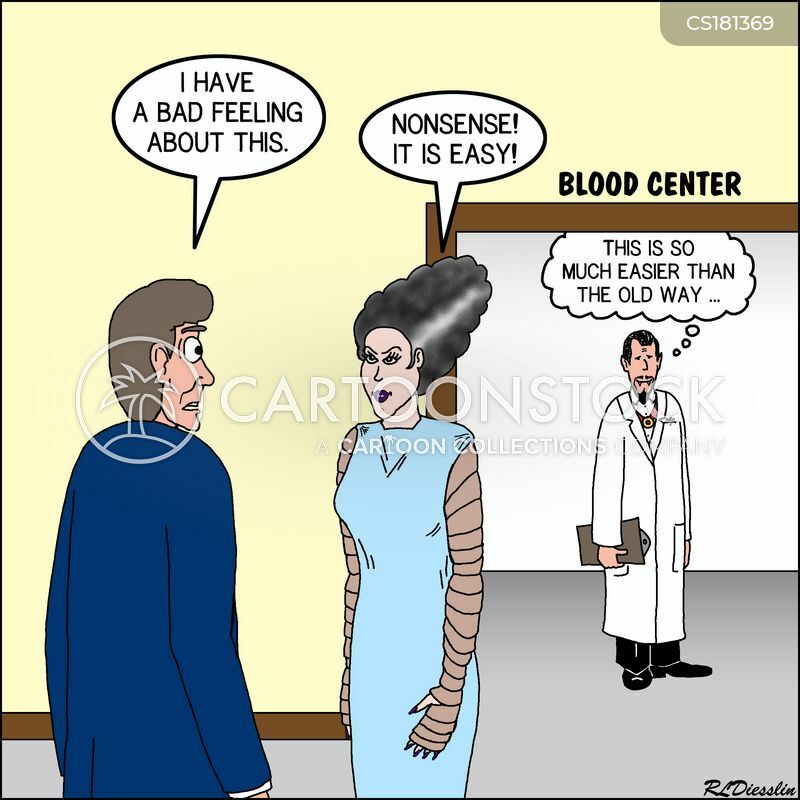 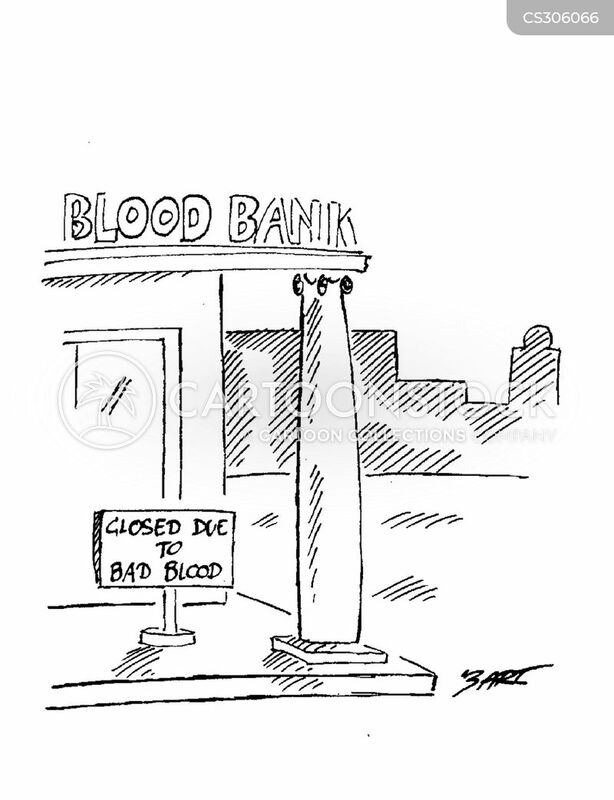 Vampire puts up Blood Drive signs. 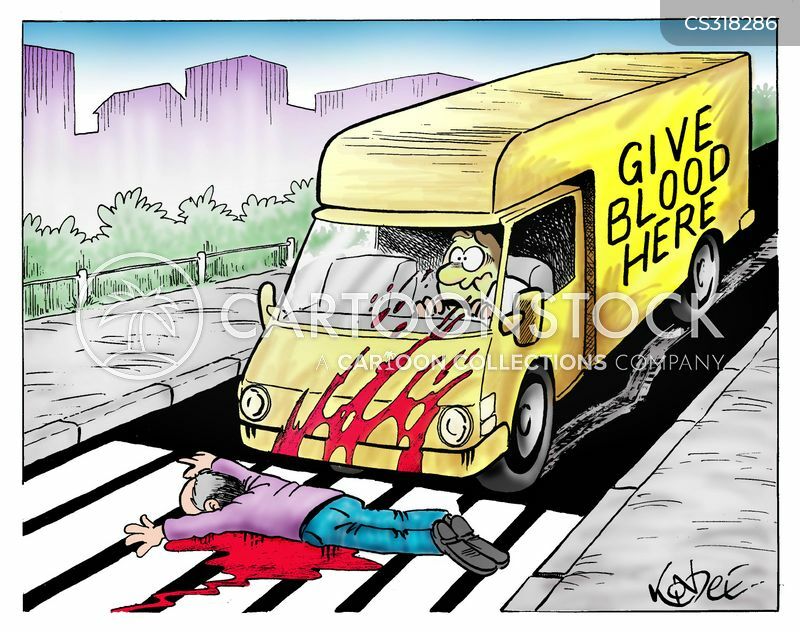 Give blood van in a collision. 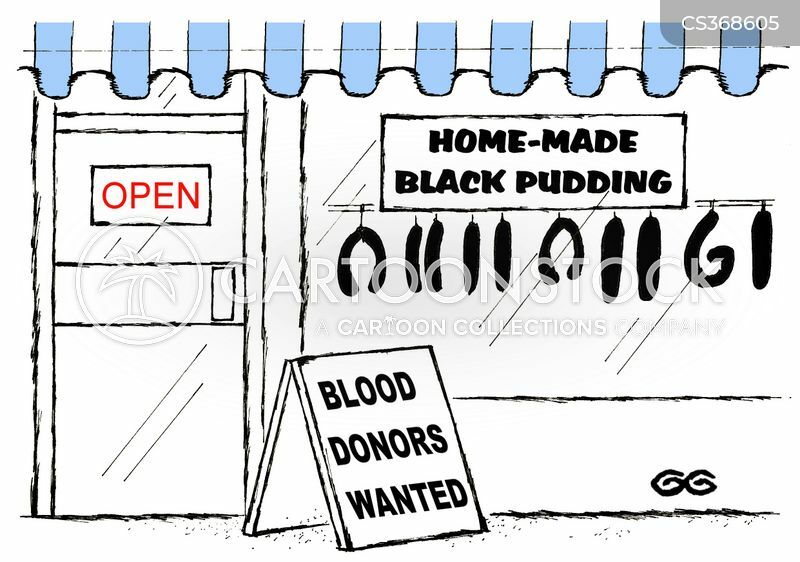 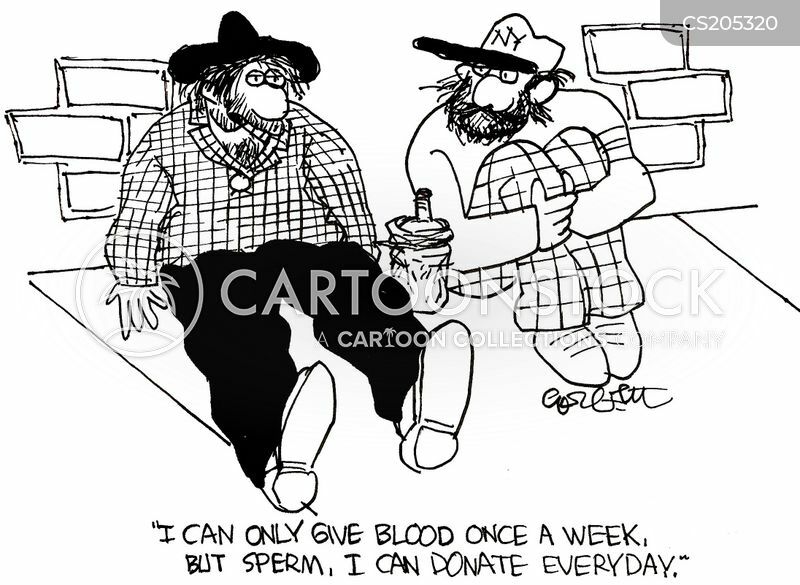 Blood Donors Wanted at Black Pudding Store.